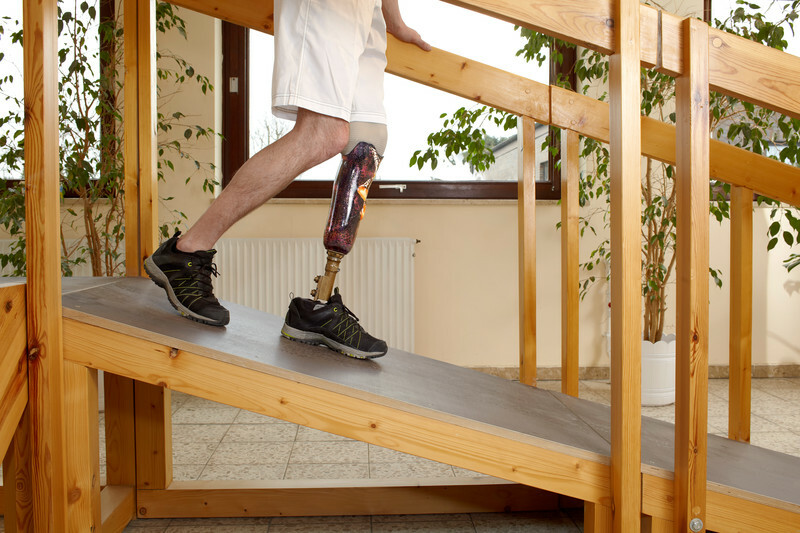 Whether it’s on the job, in a car crash, or the result of an accident, amputation or loss of limb injuries are catastrophic to the survivor and their family. This is probably an overwhelming and uncertain time for you and your loved ones. How will you pay for medical care? What will your future look like? How will you provide for your family? Fortunately, advancements in the field of prosthetics over the past 25 years have greatly improved the quality of life for many amputees. Michigan amputation injury lawyers understand the complex nature of these types of liability claims. As one of the most serious injuries a person can experience, it requires skill, tact, and a comprehensive understanding of the law to obtain successful results that will provide adequate care for years to come. Furthermore, if your injury was the result of someone else’s negligence, you may also be able to bring a claim against the person or entity responsible to recover compensation for your injury. If you or a loved one have suffered an amputation injury, there’s help! Call us at (517) 394-7500 to speak with a personal injury attorney about the specifics of your case. Statistics indicate that, while these are all common causes, roughly one-quarter of amputations are the direct result of trauma to a limb or extremity. If you’ve suffered an amputation as the result of injury caused by the negligence or wrongdoing of another, you need to consult with a personal injury with experience handling these types of complex cases. Suffering an injury which requires amputation is both physically and emotionally painful. However, there are many resources available to amputees to assist them and their families in coping with their injuries. Organizations such as the National Amputation Foundation and the Amputee Coalition of America (ACA) provide amputees with support resources, assistance in finding health care providers and information, and advocacy for the issues that affect their lives. These groups also offer conferences, youth camps, scholarships, and other opportunities for amputees to network and improve their quality of life. The amputee coalition also provides support groups and opportunities throughout the state of Michigan. If you or a loved one have suffered an amputation injury, don’t hesitate to contact us. We offer a free, confidential initial case review at our conveniently located Lansing and Grand Rapids offices. We can also meet clients at a place that is more convenient for you. Call us at (517) 394-7500 or submit a free online form.